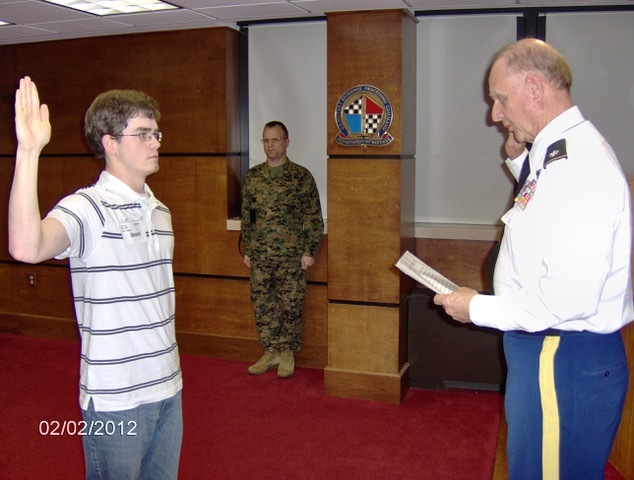 Lawrence Bayer was born on 4 December 1936 and joined the Michigan Army National Guard in 1955. He was commissioned a second lieutenant of infantry in 1960 and after completing infantry officer basic course at Ft Benning entered active duty on April 28, 1962 from Grand Rapids, Michigan. LT Bayer served with the 1st Infantry Division at Ft Riley Kansas and in Berlin during the Berlin crisis of 1961-62. He then attended the Special Warfare Counter Insurgency School, and Vietnamese language school completing this in December 1964. 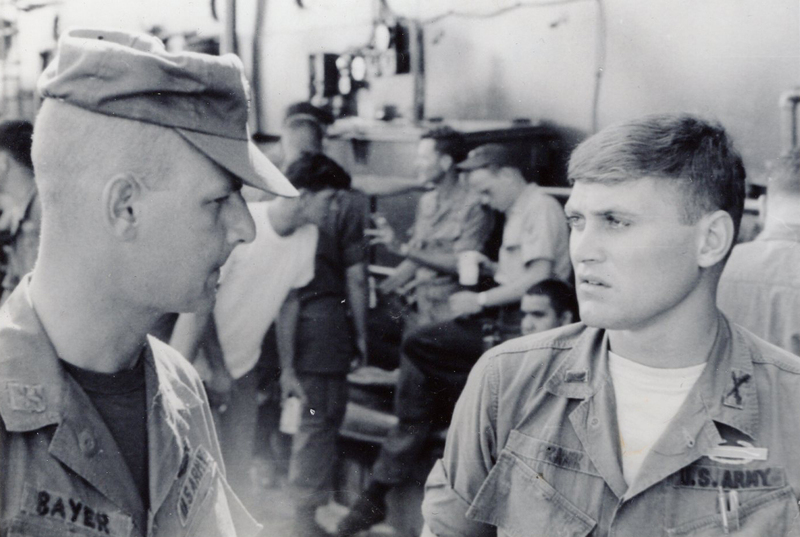 In June, 1965, Captain Bayer was serving as an advisor to a South Vietnamese unit. 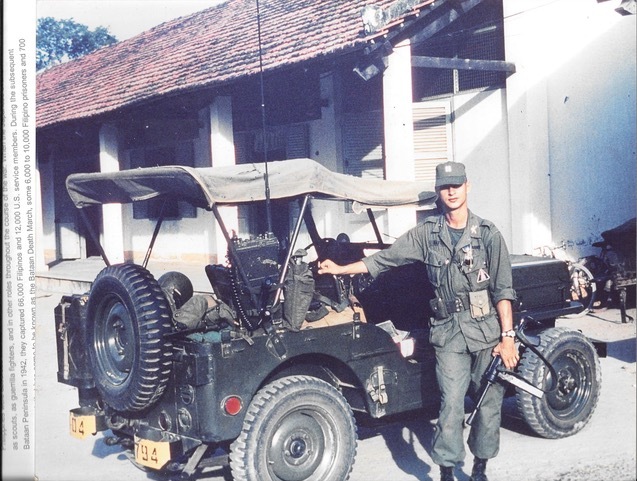 On 18 June, he joined a Vietnamese platoon in search of an American helicopter and crew the had been shot down by hostile fire in Viet Cong territory. Leading the friendly forces, Captain Bayer advised them on the proper procedures to utilize and, though situated in the midst of enemy positions, continued to search the area until he located the remains of the deceased crew. 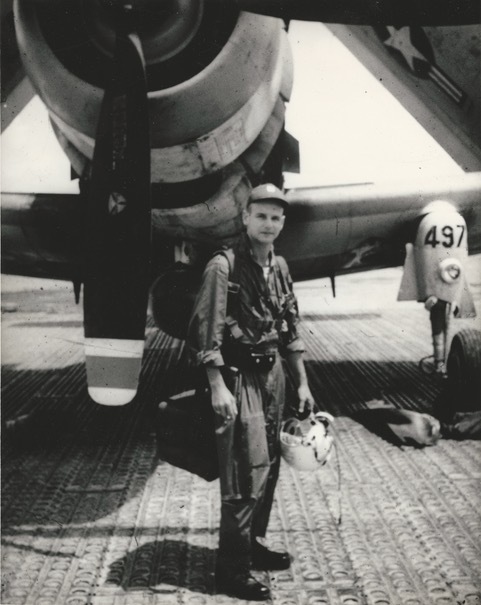 After organizing a defense of the area, Captain Bayer directed the preparation of a helicopter landing zone and, guiding medical evacuation aircraft to the area, personally assisted in the successful evacuation of the deceased crew. Captain Bayer's heroic action earned him the award of the Army Commendation Medal with V Device. 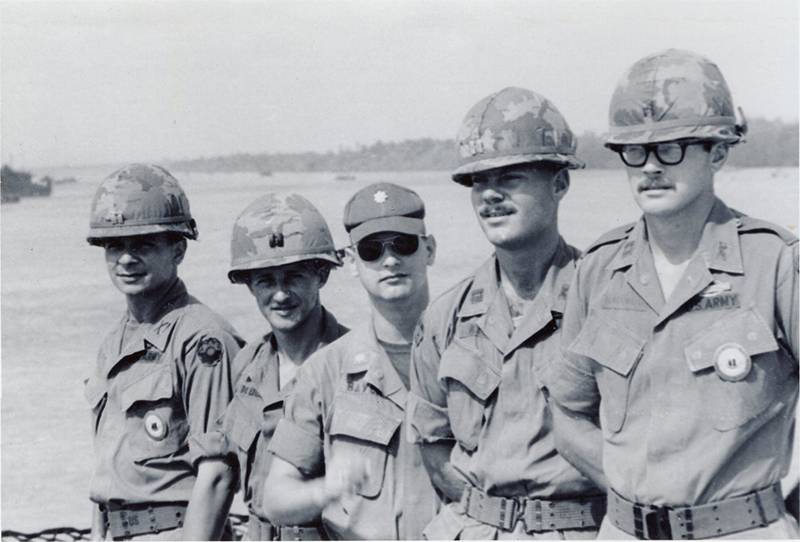 During his next combat assignment, Major Bayer distinguished himself by valorous actions on 25 February 1969 while serving as Executive officer, 3d Battalion 60th Infantry,as part of the joint Army-Navy Mobile Riverine Force, Major Bayer participated in a rescue mission on the My Tho River near Dong Tam. After sighting a Vietnamese tug boat which had been struck by an enemy rocket and burst into flames, Major Bayer jumped aboard an armored troop carrier and directed it toward the burning craft. Once there, he courageously boarded the tug amidst ever increasing flames and assisted in evacuating wounded personnel and fighting the fire. Seeing that the flames were dangerously close to several fuel drums, he sprayed them with foam, averting an explosion which could have cost several lives and destroyed the boat. For this heroic action, Major Bayer was awarded the nation's highest award for noncombat heroism, the Soldier's Medal. On 31 May, 1965 while still serving as the Executive Officer of the 3d Battalion 60th Infantry participated in a night search operation in Quan Long District. While flying at extremely low altitude searching for Viet Cong canal traffic Major Bayer's command and control helicopter came under a murderous fusillade of hostile machine gun fire from two positions immediately below. Although the helicopter had been hit several times, Major Bayer, displaying great courage and composure, directed the door gunners to fire tracer rounds at the enemy positions in order to mark them for the gunships to engage while selfessly remaining exposed at a low altitude, with the result that twenty Viet Cong were eliminated. Major Bayer's command and control helicopter eventually made a forced landing away from the Viet Cong positions, he and the helicopter crew were rescued by the two gun ships.For this action, Major Bayer received the Distinguished Flying Cross Later in his career, then Lieutenant Colonel Bayer attended the Army Inspector General Course and Installation Managers course in 1985 and was assigned to Redstone Arsenal. He retired from the Army in 1989 and remained in the Huntsville area.